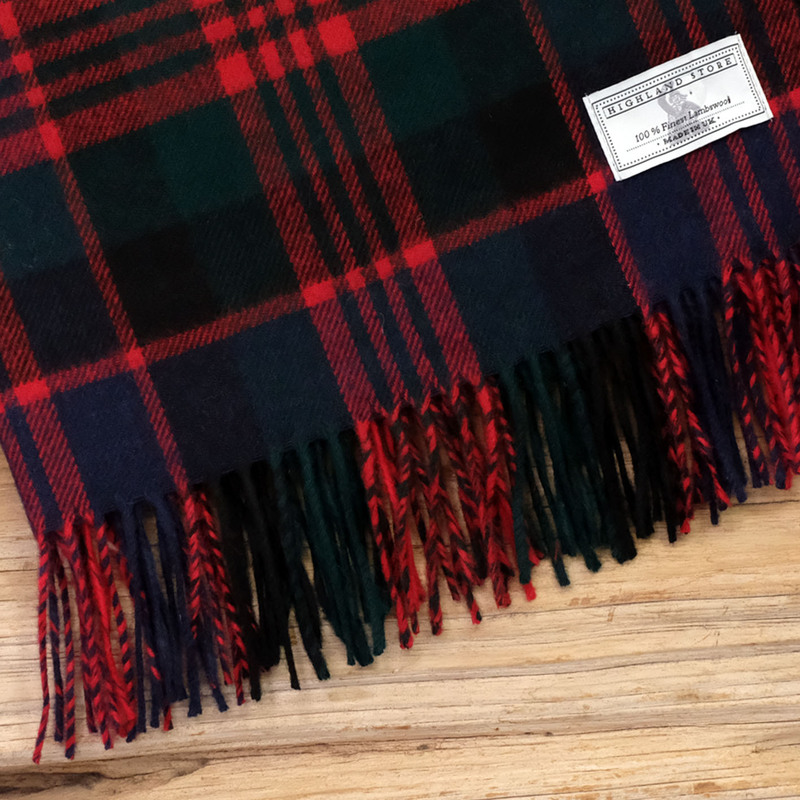 The Highland Store Macdonald Stole is a stylish classic. A staple item for every winter wardrobe. 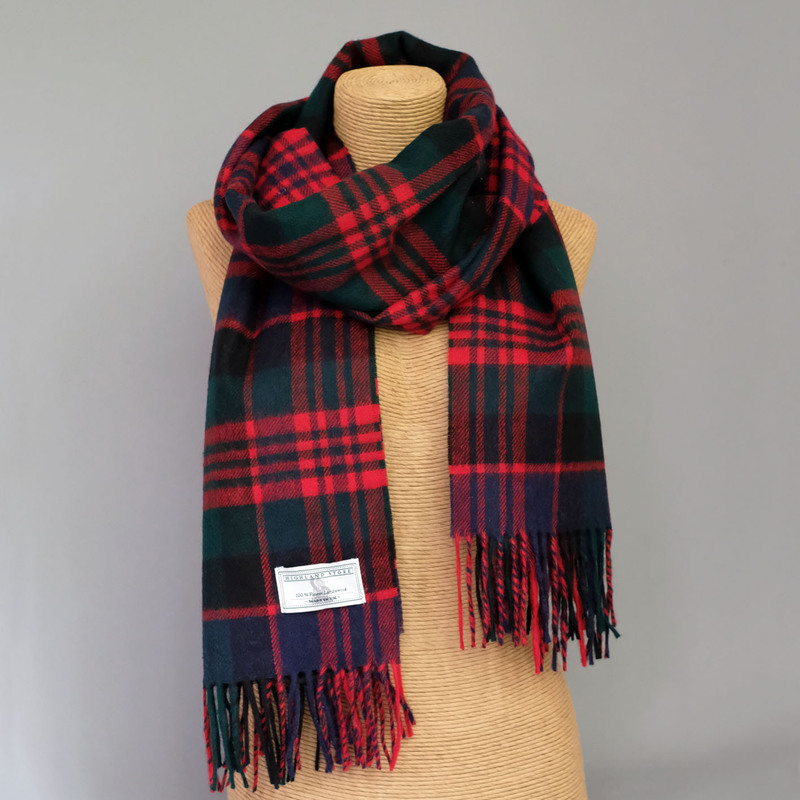 Stoles are essentially a long and wide scarf or shawl, worn around the neck or loosely over the shoulders. 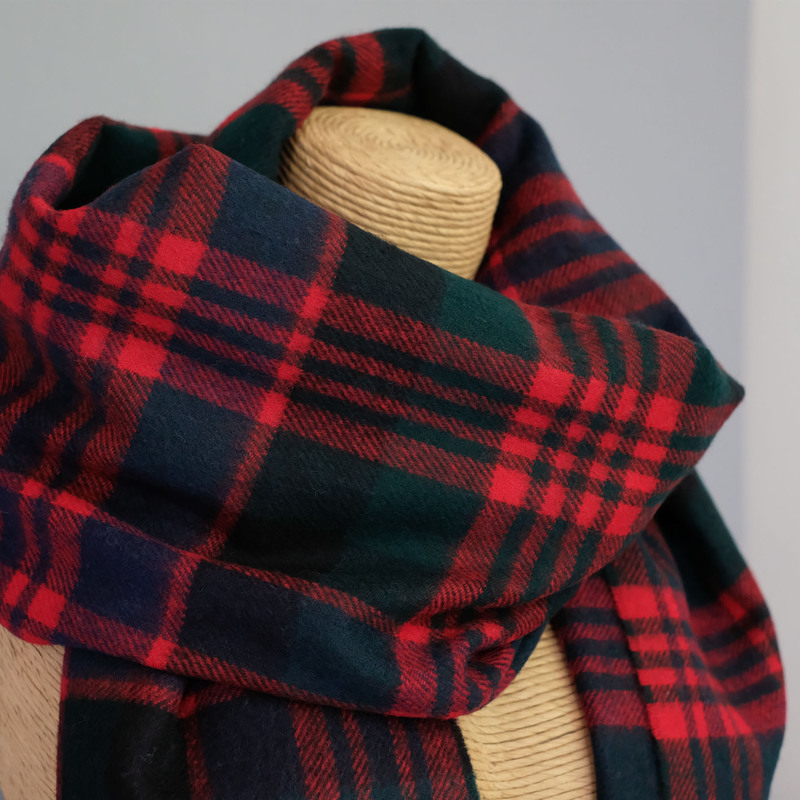 Approx size 185x70 cm Made in the UK from the finest lambswool.